I love being a dentist! Through my years in hospital and private dental practices I have been able to draw upon all modalities of dentistry to care for my patients. I feel fortunate to have had so many excellent teachers and mentors that have taught me the importance of treating the complete patient. This includes assessing my patient's medical history, listening to their "chief complaint" and providing a comprehensive examination enabling me to provide my patient with the optimum treatment options and/or preventative plan. 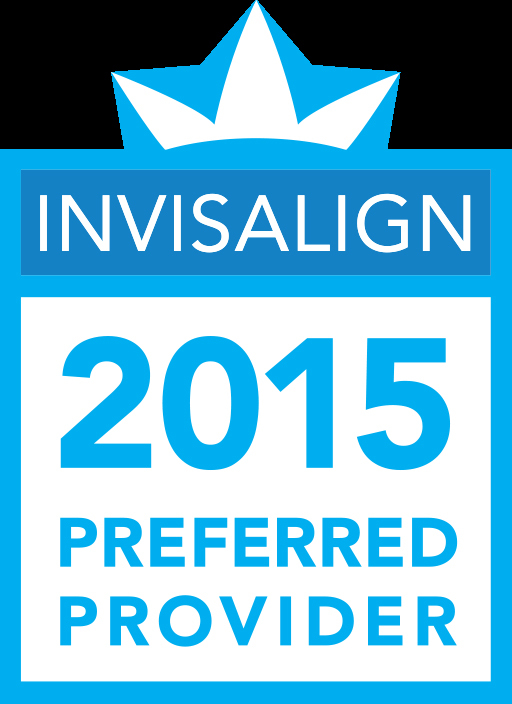 Most importantly I work with an excellent team of dental specialists and know when it is in the best interest of the patient to refer for the best treatment outcome. 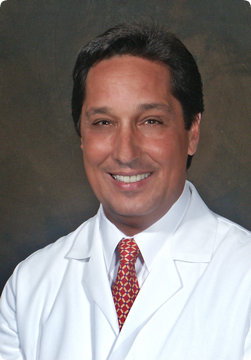 After receiving his Doctorate of Dental Medicine from the renowned University of Pennsylvania School of Dental Medicine, Dr. Rose completed a general practice residency at the University of Pennsylvania, then practiced and taught at Penn Dental School's Dental Care Center. He was on the clinical and teaching faculty of Medical College of Pennsylvania Hospital and University of Pennsylvania School of Dental Medicine for 18 years. He is currently on staff at the Bryn Mawr Hospital in the department of surgery. Dr. Rose's involvement in a number of continuing education study groups enables him to stay current with the latest advances in cosmetic, implant, and restorative dentistry. 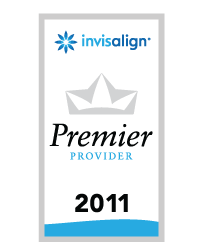 It is always his goal to provide the very best treatment options for his patients. I am an avid gardener (of vegetables and flowers) but feel that my best yield with my wife is my son and daughter. Some might call me a food fanatic. Much of my produce goes into homemade dishes that feed my family and office staff. In order to overcome my overzealous eating, you can find me biking or at the gym daily.